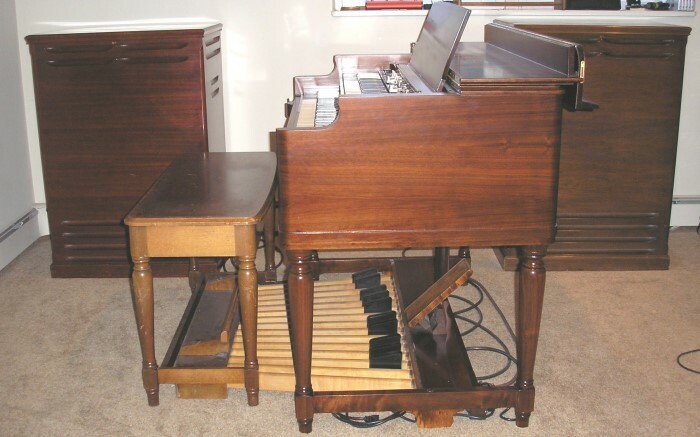 The Hammond organ and Leslie speaker, possibly one of the most distinctive and recognized sound combinations to grace the musical genres of Jazz, Blues, Rock and Roll, and pop ! The classic Hammond\Leslie sound emanates from the pairing of the Hammond B3 and the Leslie 122. Other variants of this classic sound can be found with Hammond C3’s, A100’s, RT3’s (and older consoles) along with Leslie 147’s, 145’s. 251’s (and other Leslies models). Both the Hammond organ and the Leslie speakers are electro-mechanical beauties whose longevity, quality, and robustness are a testament to a manufacturing ethic and pride not seen in many, many years. The ubiquitous B3 is a “Tone Wheel” based organ who along with its variants, last rolled off the Hammond assembly line in the mid 1970’s. That means that the “newest” B3’s are more than 30+ years old with the oldest of the bunch 50+ years old. Organs such as the A, BC, BV etc are even older than that ! - Inspection of all wiring. The insulation on the older rubber coated wiring will degrade and crack with age presenting a dangerous shock hazard to the user. This wire should be replaced. - Replacement of keys or pedal spring leaf springs. - Addition of Leslie connector kit to console to enable use of Leslie speaker. - Cabinet conversion. Transfer compatible non-B console components into B style cabinets (e.g. A100 comnponents into a BV cabinet). - Inspection and repair of organ to speaker cable(s). These can crack due to age and abuse and present a shock hazard. Modification or enhancement of Hammonds and Leslies using Trek components. 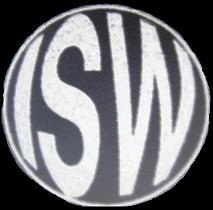 Mike Smokowicz and the folks at Trek II have been manufacturing the best after-market replacement and enhancement electronics for the classic Hammond organs and Leslie speakers for 30+ years. Check out their website at www.trekii.com to see their product line. I am a Trek II dealer and can install their products and advise you as to which of these products would best suit your needs.